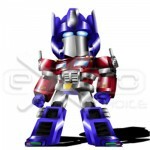 View Cart "Fantastic Four Group Chibi" was successfully added to your cart. Exoro Choice’s Chibis – Batman is a fictional character real name is Bruce Wayne, a comic book superhero created by DC Comics. SKU: CHSS-BAT01. Categories: Chibi, Superheroes / Supervillains. 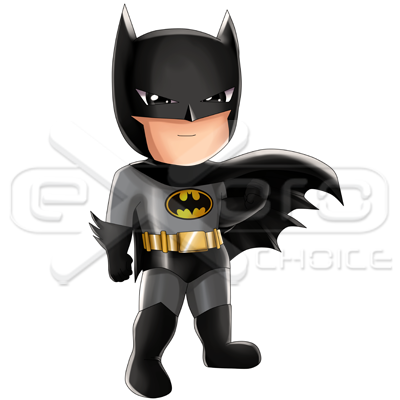 Tags: batman, batman chibi, batman cute, bruce wayne, bruce wayne chibi, Chibi, chibi design, chibis, create mascots, cute, dc comics, dc comics chibi, mascot designs, sales page graphics, superheroes.